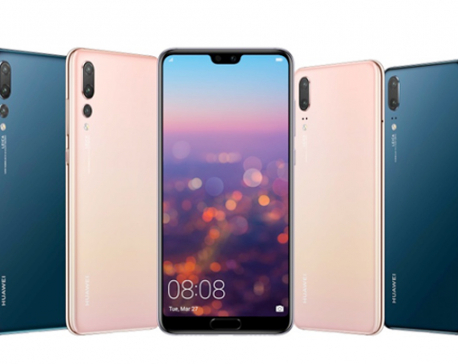 KATHMANDU, April 4: Huawei Consumer Business Group has unveiled the much-anticipated HUAWEI P20 and HUAWEI P20 Pro today. A warm cup of coffee is a delight in winter, especially in the mornings. Doing it the regular way? Republica Online shows you how to brew your coffee like a professional, without being a professional in five minutes. 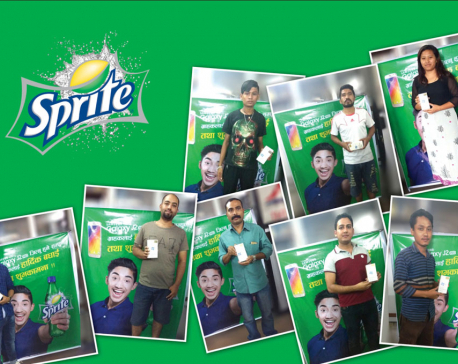 KATHMANDU, July 10: A new promotional campaign of Sprite offers consumers a chance to win Samsung Galaxy J2 PRO every hour along with other merchandise like T-shirts and caps. 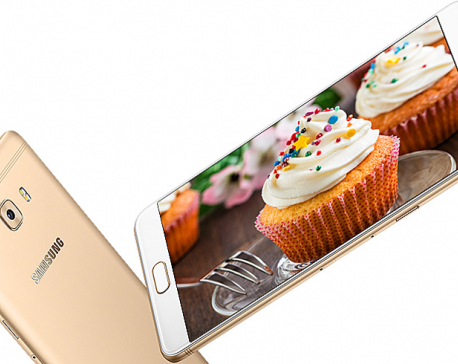 KATHMANDU, Jan 21: Samsung has launched the Galaxy C9 Pro in India. 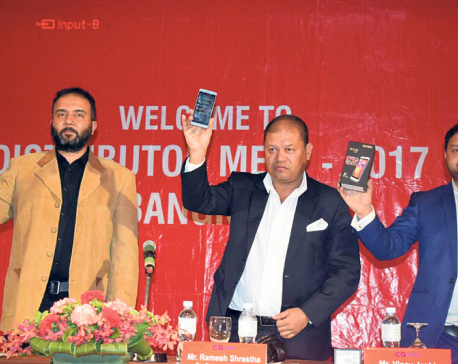 KATHMANDU, Jan 9: CG Impex Pvt Ltd -- a subsidiary of CG Electronics Pvt Ltd and the authorized importer and distributor of Intex Smartphones for Nepal -- successfully organized 'Intex Distributors' Meet' in Bangkok, Thailand on January 5. 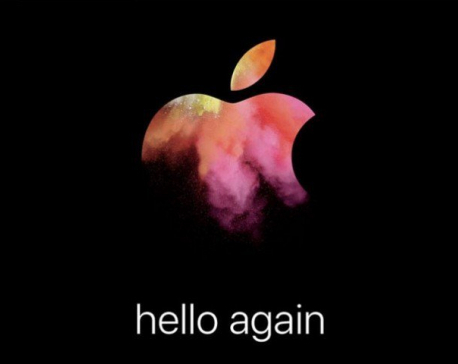 It’s time for the venerated MacBook Pro line-up to get some fresh blood, and this evening’s simple “Hello again” from Apple means we won’t have to wait long. 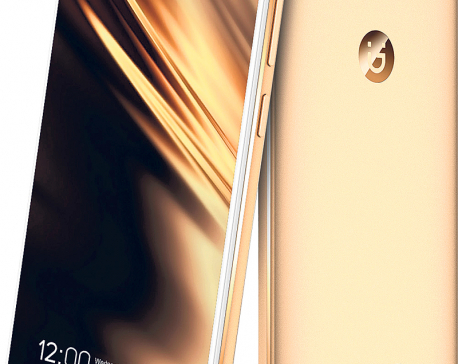 KATHMANDU, July 29: Gionee has launched the new F103 Pro smartphone in the Nepali market.